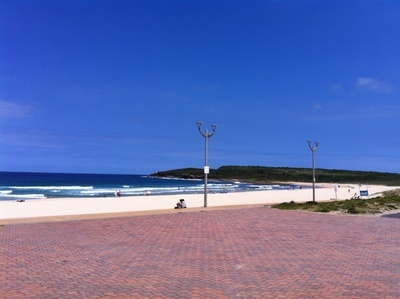 Maroubra Beach is located in Sydney's Eastern Suburbs and is one of Sydney's most popular surfing locations. 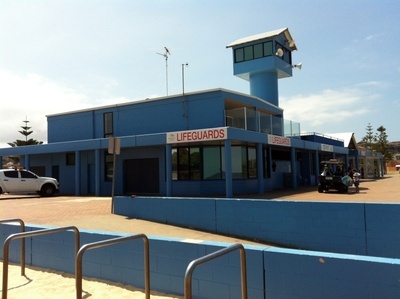 It stretches for approximately 1 km on Maroubra Bay and is patrolled by two surf life saving clubs (Maroubra Surf Life Saving Club and South Maroubra Surf Life Saving Club) throughout the year – from 7am to 7pm during summer months and 7am to 5pm during winter months. To see what's happening on the beach at any time, check out Coastal Watch Surfcam . 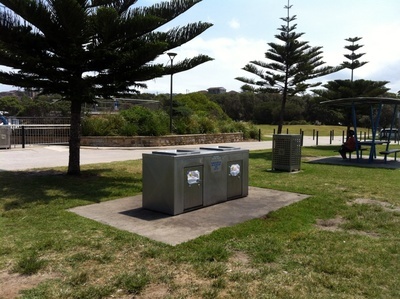 To the north of the beach are Jack Vanny Memorial Park and Mahon Pool, to the south, you will find Arthur Byrne Reserve and headland and to the west is Broadarrow Reserve. 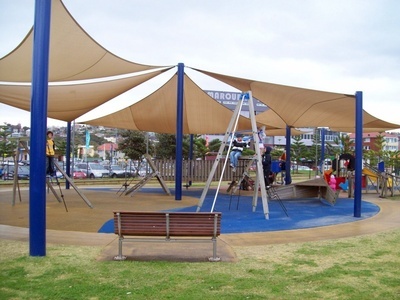 Maroubra Beach and its surrounds are popular for swimming, surfing, picnicking, BBQs, ball games, jogging, fishing, skateboarding, bike riding, scootering and beach fossicking. 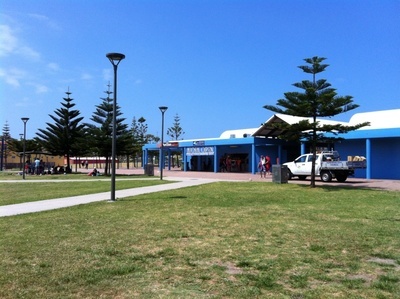 If you are spending a day at the beach, you can enjoy a take away lunch from the beach kiosk or a delicious meal with stunning views at the Pavilion Beachfront Restaurant located on the Promenade. 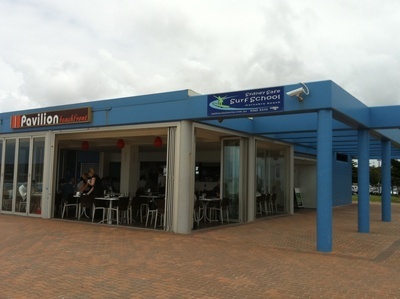 You will also find plenty of restaurants in Marine Parade – right across the road from the beach. Alternatively bring some sausages for a great BBQ. 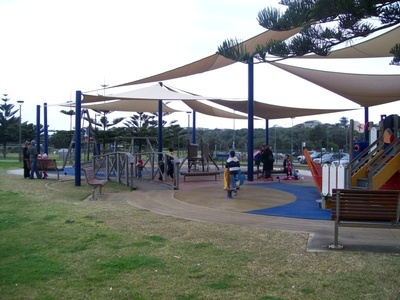 For young children, you will find an awesome enclosed and shaded playground and older kids will enjoy Maroubra Skate Park. 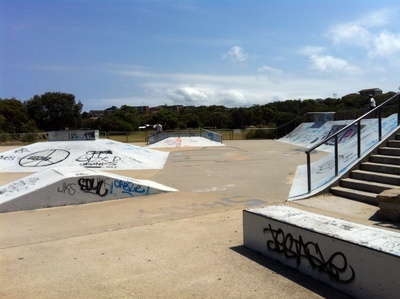 They can ride their skateboards, scooters and bikes. For their safety, don't forget to bring a helmet. 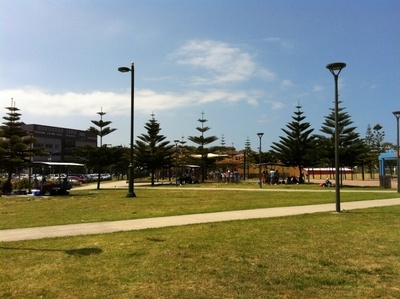 The beach has all the facilities you need for a great day out – picnic tables, large grassy areas, shops, showers and toilets. 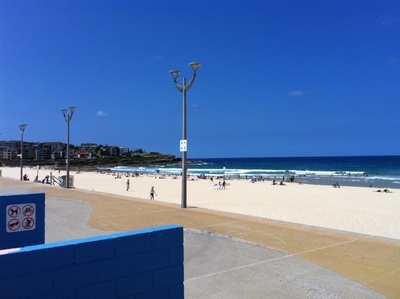 If you require weekend or holiday accommodation, Maroubra mainly offers beachside apartments, however there are plenty of other places to stay in the Coogee Bay Area, which is approximately 3km north.